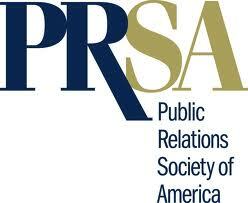 NEW YORK: The Public Relations Society of America Board of Ethics and Professional Standards released updated guidelines on the ethical use of PR and communications interns. Fiske added that unpaid internships raise issues of ethics, such as when a client is billed for the work an intern completes, but the intern is not paid. She also said it raises the issue of diversity as interns that have the means to accept unpaid positions tend to come from more affluent backgrounds and are not as geographically and ethnically diverse. “It does not provide the right advantage to the industry. The more unpaid interns we have the less value that is being given to PR,” she explained. Other recommendations in the ethics code include, making sure the internship complies with state and federal requirements, the work is an integral part of the intern's academic course of study, there is proper supervision of the intern's work, and the experience is relevant to a career in PR.